Happy October! 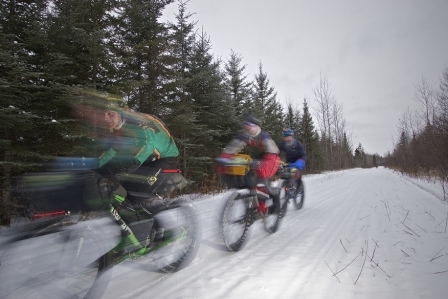 SnowBike Races and tough condition Running events breaking out all over the place. If you are sticking around Minnesota the weekend after our race and haven't frozen too much the City of Lakes Loppet is having an inaugural snowbike event this year as well as the Birkebeiner in Hayward mid-March. For the Arrowhead....over 130 accepted entries so far, coming in fast. We cap the race at 135. Most folks seem darn qualified, nice smattering of internationals and my gosh a bunch of nice NODAKs! Behind on website and sponsor updates, hope to catch up this week woops too many foster babies. Some motorized land access issues in news along parts of Arrowhead, let you know if anything changes, currently intend to run usual unpredictable trail condition Arrowhead race so be ready.....WeeHaw! Hope your summers been good, cooling off already thankgoodness! Nine years of adventure on Minnesota's Arrowhead State Trail! 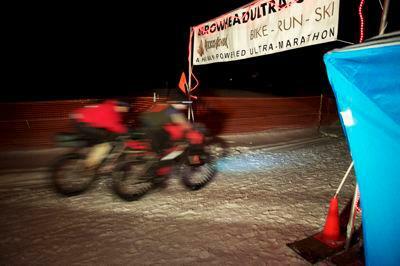 2013 version Arrowhead 135 starts Monday Jan. 28th, check-in International Falls Sat/Sun Jan 26th-27th. Race veterans send in entries starting Sept. 1st, new racers Oct 1st....we will leave a good number slots open for new racers to prevent in-breeding at Arrowhead. Last year filled roster of 135 racers by late Oct. Most logistics planned same as last year but nature and Minnesota winter will surely throw in some fun...WeeHaw! 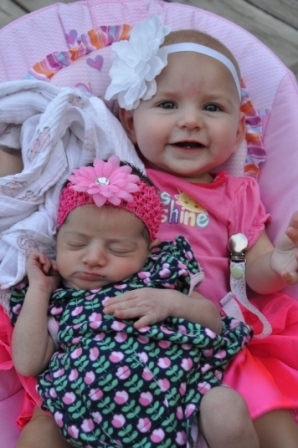 2012 Arrowhead Mascot Lilly grows up! Checkout "Arrowhead, The Movie" for nice idea of what Arrowhead 135 is about. Checkout "Making The Arrowhead" for our nice trophy.....besides your pride. ITI, Equinox and White Mountains races bring an end to another great winter of Adventure! 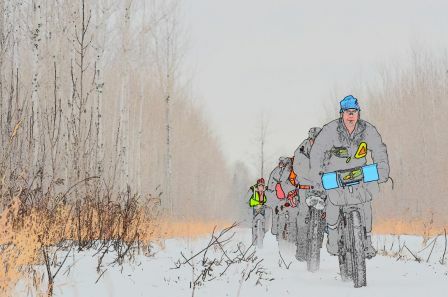 Amazing new bunch of snowbike races cropping up this year around Midwest and looks like Running Ultras are more popular than ever. 2013 Arrowhead posting up info on website this summer, no major changes, race dates likely last week of Jan. with signups Sept for Arrowhead Veterans and October for new folks. Pay attention cause we will be filling up again pronto. Arrowhead donated nearly $10K to Spec Ops Warrior Charity since 2011, lots to Int Falls FoodShelf and gave several hundreds each this year to the Ash River Snowmobile Club and Cook Timberwolves Club who helped at Checkpoint SkiPulk. Mailing out record number of finisher plaques, if address changed since last Fall, give us email info at arrowheadultra dot com. You should get by 1 April although I see I already spelt a kouple names rong. Tell us if you do not receive or if errors occur....Happy Spring! Fine competition and a lot of folks busting thru 2012 Arrowhead Challenge! Arrowhead 2012 A Keeper! We Sleep Now. The 16th annual AH135 will be Jan 27th to 29th, 2020. We will take applications starting 9-1-19. Please make sure you have a qualifying race - see below. 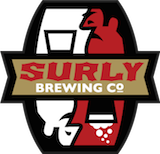 Our roster is limited to ~150 racers and fills quickly. Gear check will be Jan 25th/26th. Please ensure you meet or exceed the qualifications listed below if you plan to race. Basically, we look for both endurance and cold weather experience. Below are general guidelines. Completing a prior Arrowhead 135, Tuscobia 160 or similar race. Finishing 100 mile foot race or completed multi-sport event, including a 100 mile run. 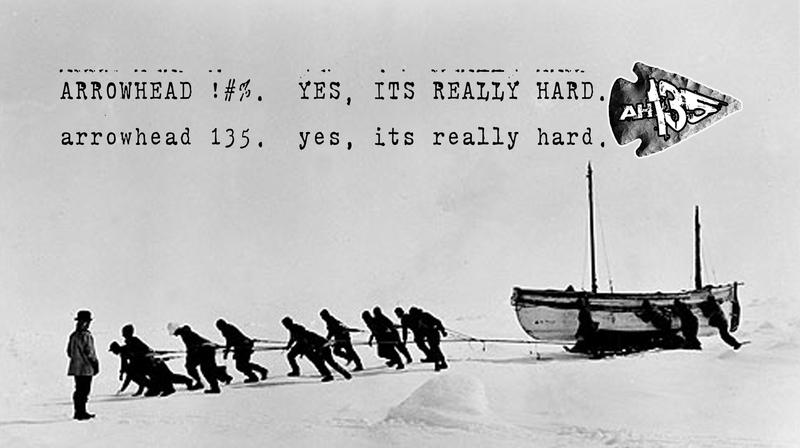 A race in winter conditions improves your odds of being selected and surviving. Complete a prior Arrowhead 135, Tuscobia 160, Susitna, or similar race. Finishing 24 hour bike race, with minimum of 100 miles completed for off-road, or 200 miles on road. A race in winter conditions improves your odds of being selected and surviving. Complete a prior Arrowhead 135, Tuscobia 160, or similar race. 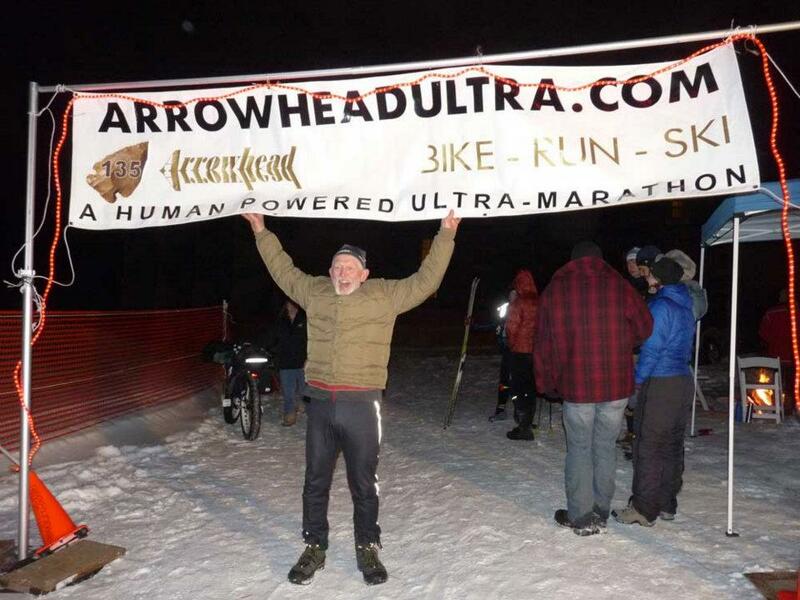 Finishing a 24 hour ski race with a minimum of 100 miles completed. There are lots of articles, stories, and photo albums from racers, reporters, and volunteers. Go read them all.